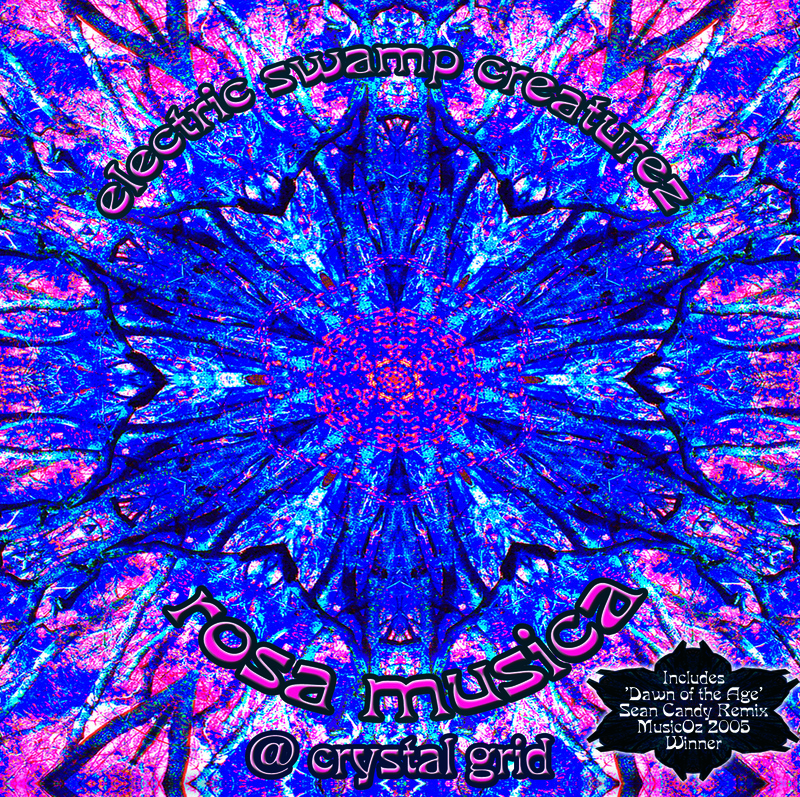 Rosa Musica’s debut CD, Electric Swamp Creaturez, has been a three year project, to birth something beautiful into the world, including writing original lyrics for all of the songs but one. The album is quintessentially Byron Bay, written in Byron Bay, produced by local musician, Tone Wandaller of Crystal Grid Studios, mixed and mastered by Pete Robinson at Buzz Studio in Byron Bay’s famous Arts Factory village, home of the Buddha Bar lounge. The cover was designed by Jason Hampton-Taylor of Mother Art in Byron Bay. Track 3, entitled “Dawn of the Age”, a remix DJ Sean Candy aka AB Oblivion, won the 2005 Musicoz Award for best dance artist. 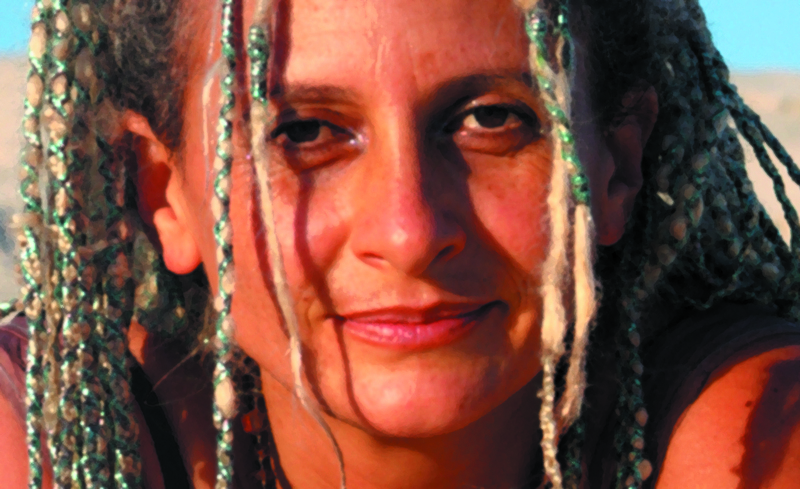 Track 11, Tone Wandaller’s remix “Sweet Angel” recently won the 2006 NCEIA Dolphin Award for electronic ambient.